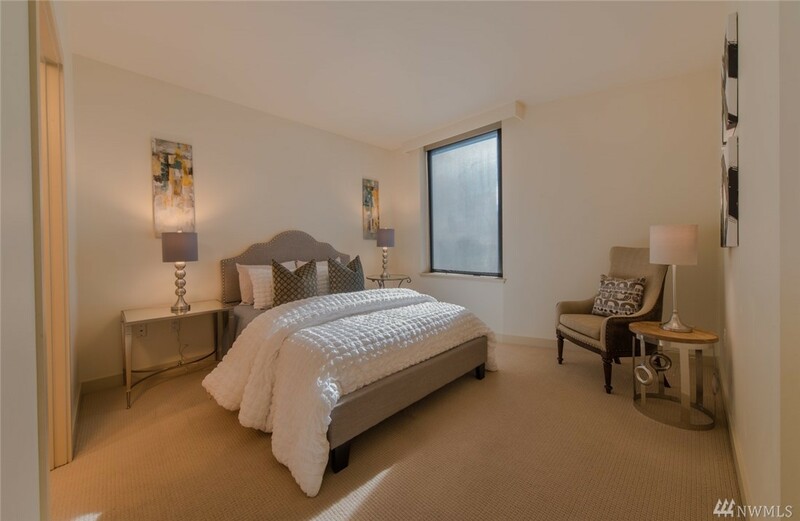 The seller has reached an agreement with a buyer to sell this property. 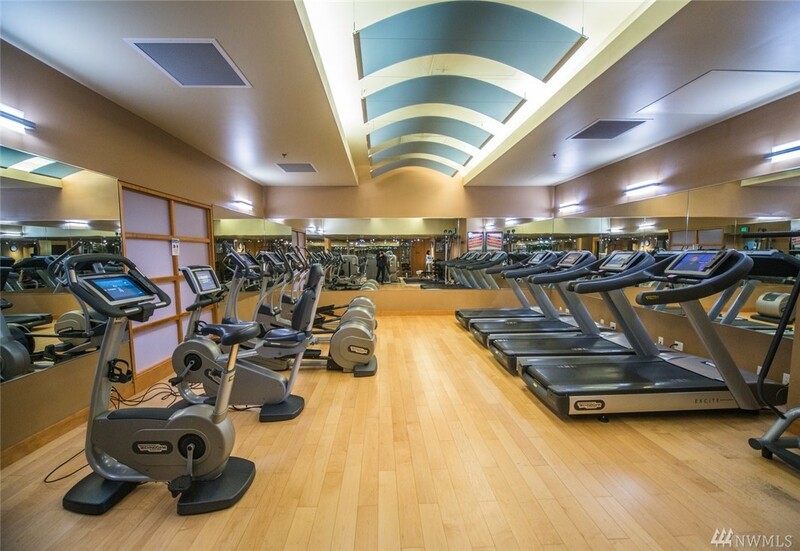 If things go as planned, the sale will become final in the near future. 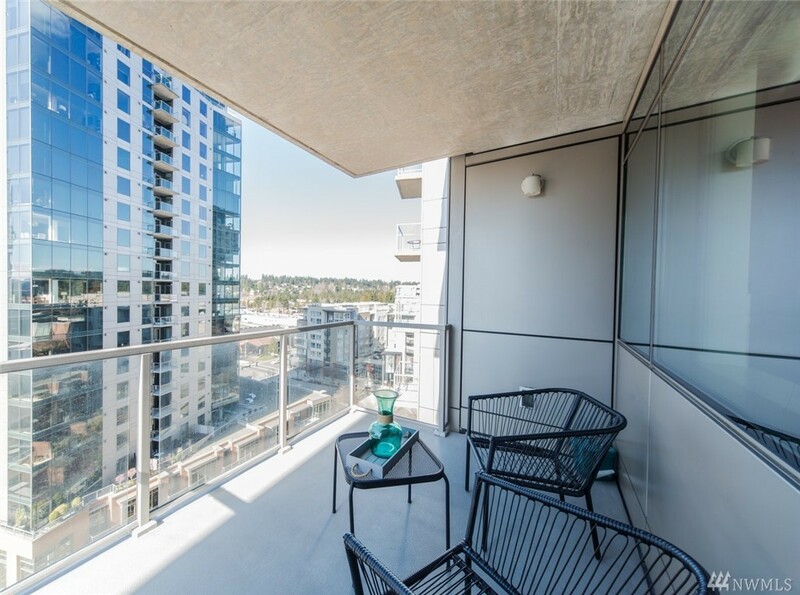 The buyer and seller have agreed on a price but it's not public until the sale closes and ownership of of 10650 NE 9th Pl Bellevue, WA 98004 is transferred. 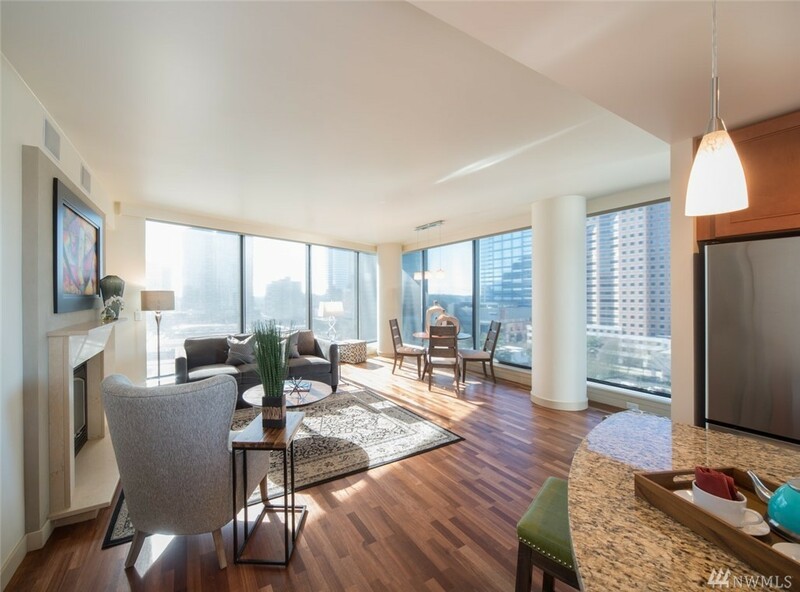 The last published list price was $1,188,000. 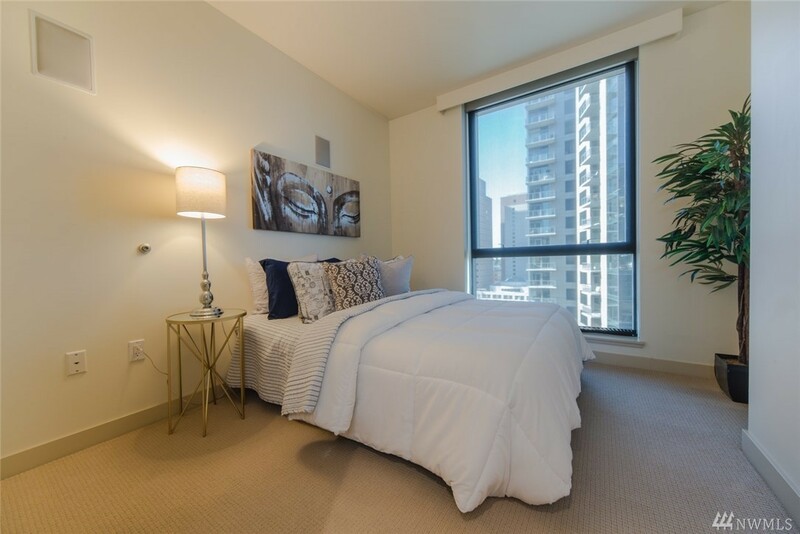 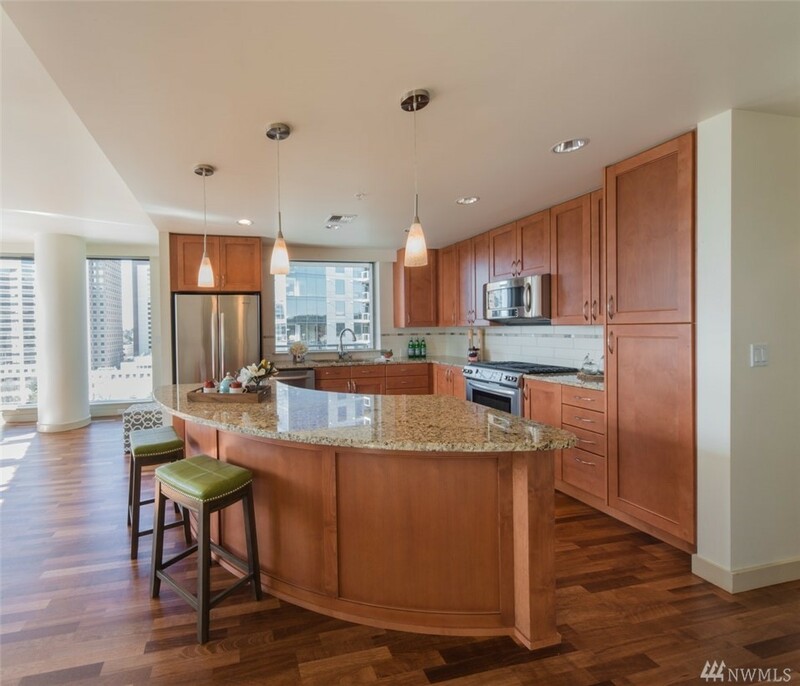 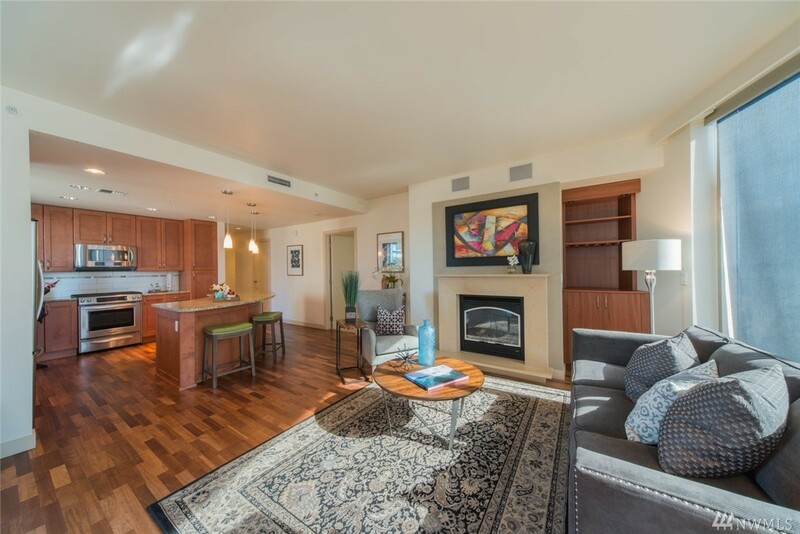 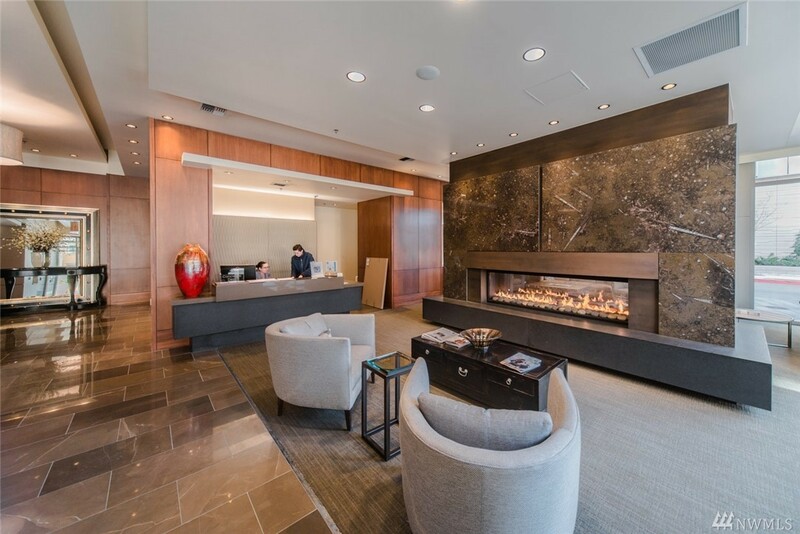 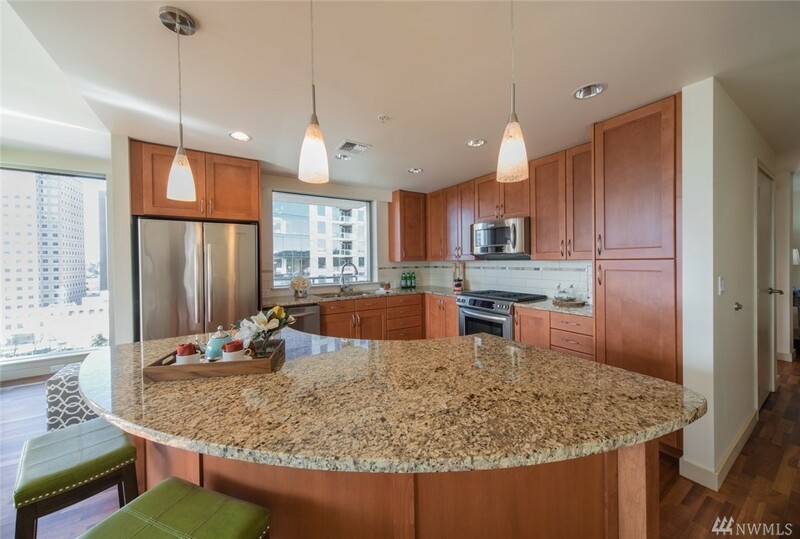 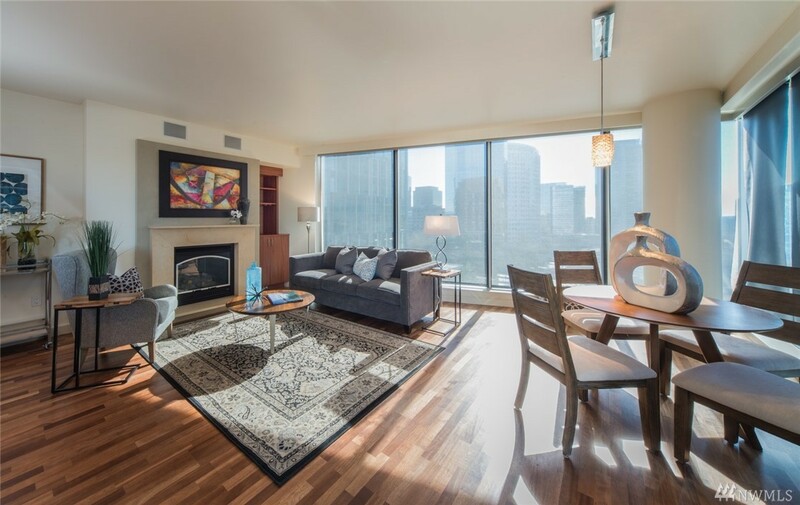 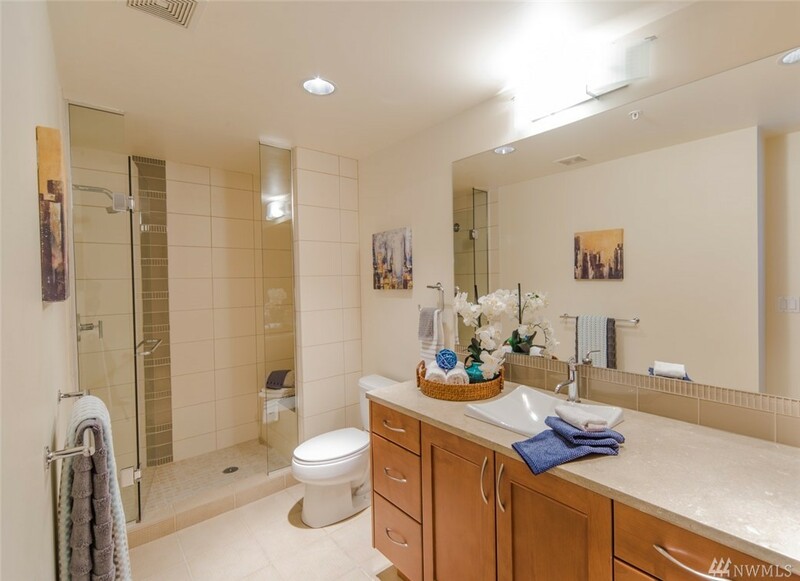 Located in the heart of Downtown Bellevue, this sun filled, south facing Washington Square condo makes city life dream come true. 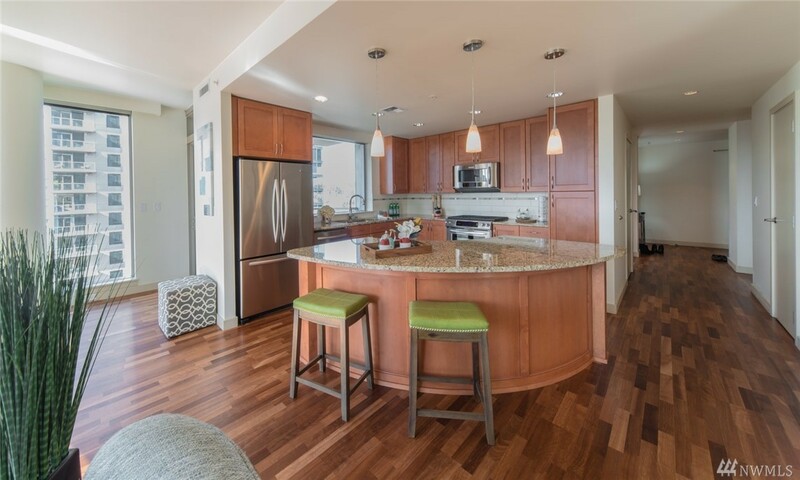 Enjoy the spacious 2 bed/2 bath + den open floor plan, granite counter tops, Stainless steel appliances, gas range and fireplace, built-in TV w/ art cover and audio system, floor to ceiling windows, privacy shades, large patio, 2 parking spaces and large storage unit... 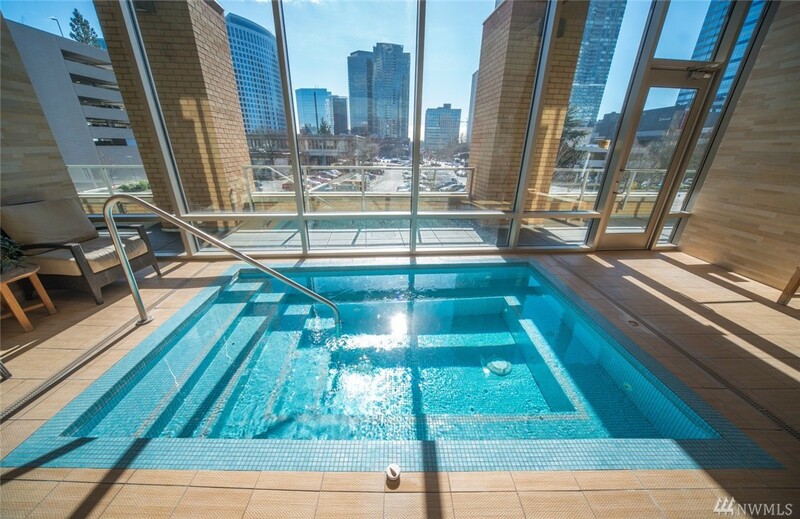 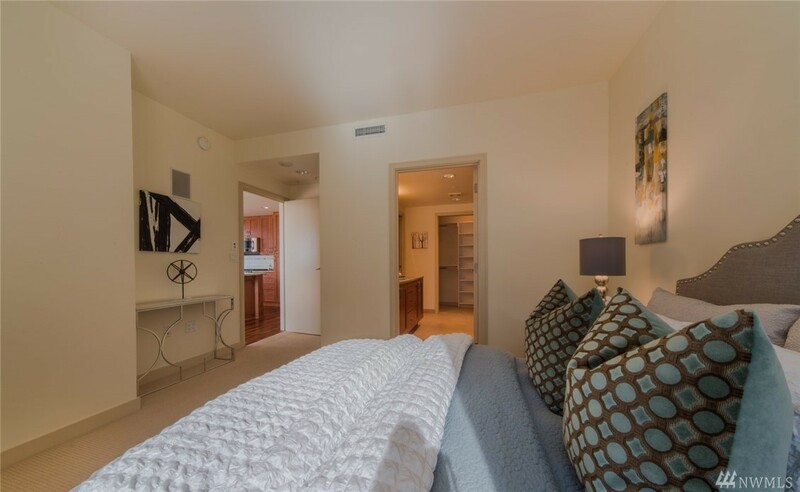 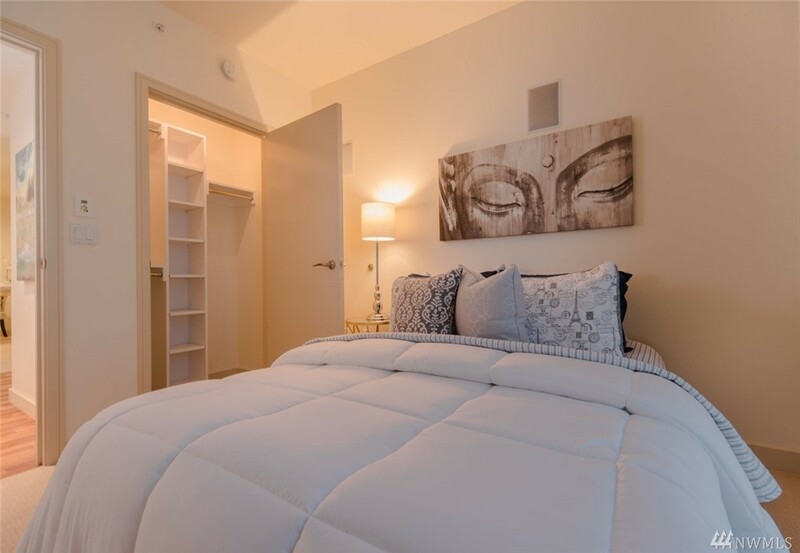 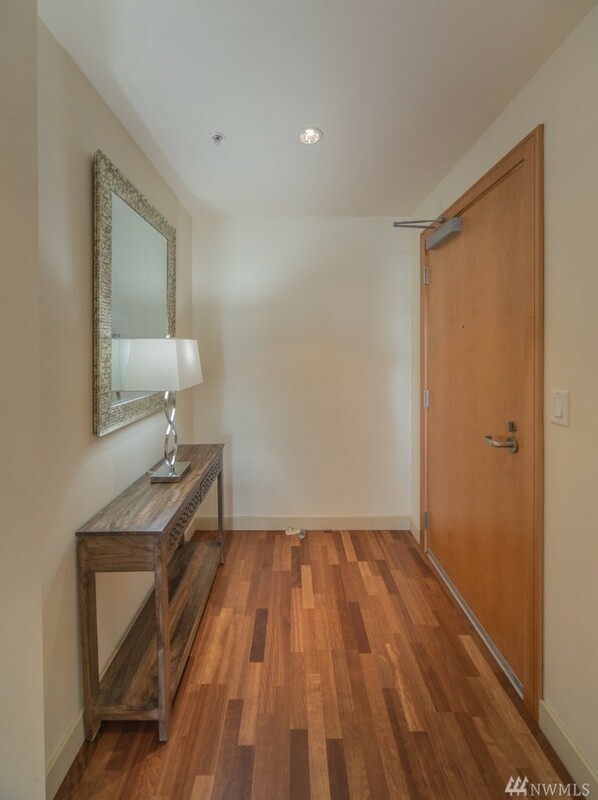 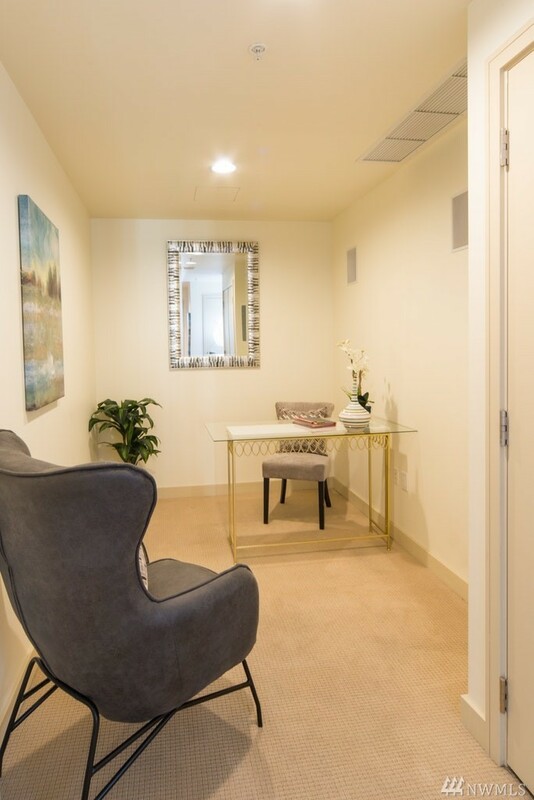 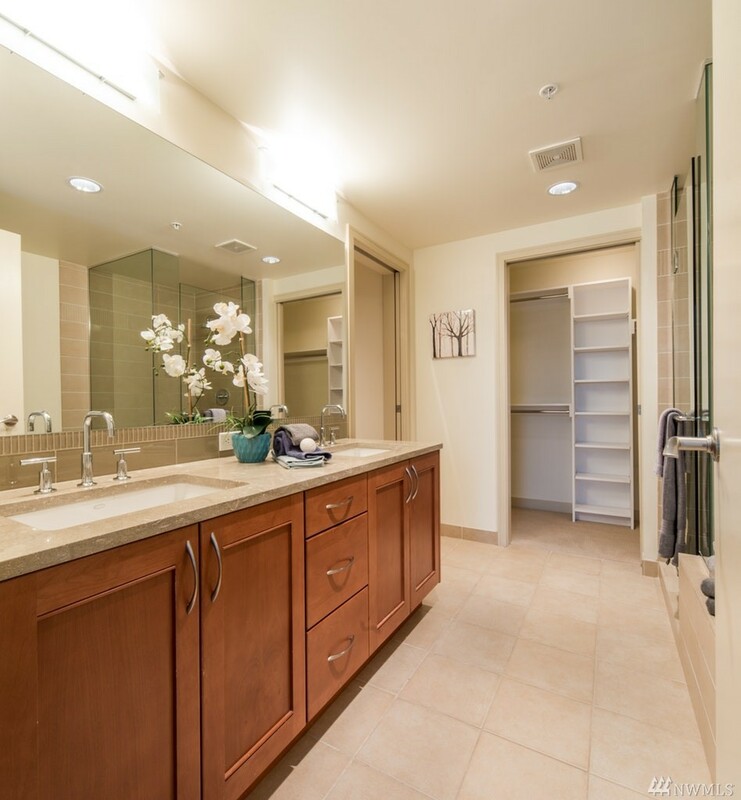 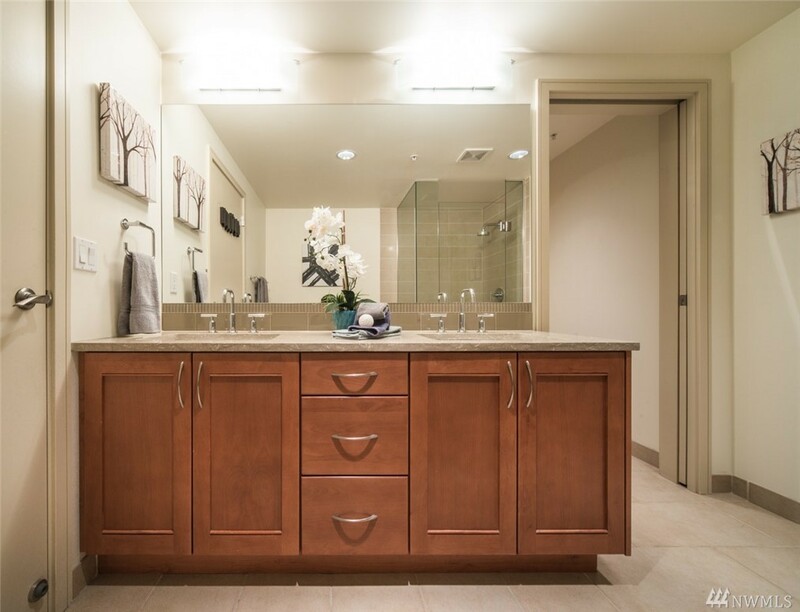 Amenities include: concierge, gym/spa, owners lounge.